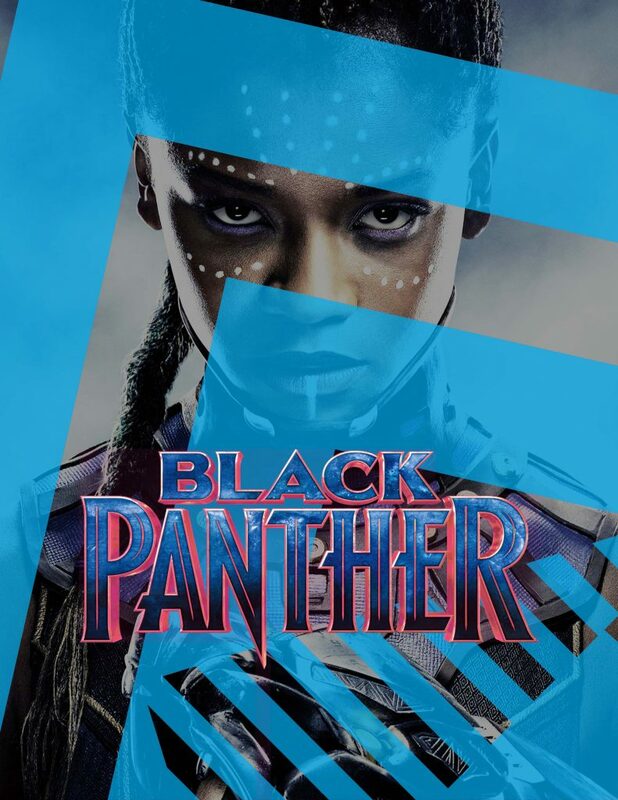 Join us for a free outdoor screening of Black Panther! Let’s bring a little Wakanda to Bayview! Doors open at 8:00 and the movie starts at sundown.